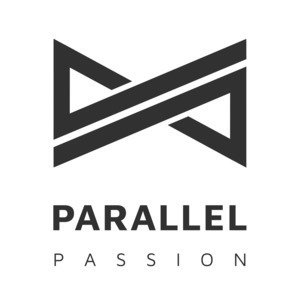 We found 3 episodes of Parallel Passion with the tag “freelancing”. Aaron used to cook food for a living but now is a code monkey who also organizes meetups, conferences, and hackathons. He sometimes speaks at conferences and has picked up skateboarding in some kind of midlife crisis. Jure Čuhalev is an entrepreneur, freelance web developer, certified Yoga teacher and enthusiastic about vegan food. Tomaž is the founder Codeable, where he’s responsible for product development and promotion. You might find him at a WordPress conference or UX workshop, where he’s trying to learn about users’ habits as much as possible. In his free time, he spends time with his wife and four children, jumps out of perfectly working airplanes and enjoys a good movie.